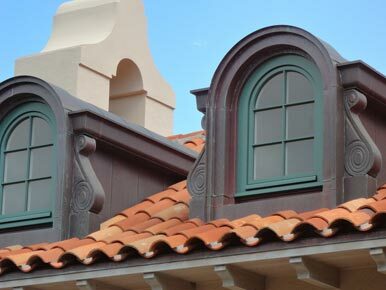 An aesthetically pleasing roof with the added benefit of easier maintenance. The shaping of metal into useful and beautiful forms is a craft that is centuries old. 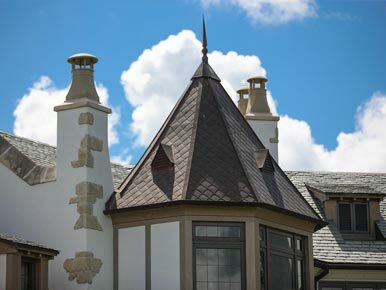 At Carpenter’s Roofing & Sheet Metal (CRSM), we take great pride in using this craft in the design and build of unique, high quality roofs. 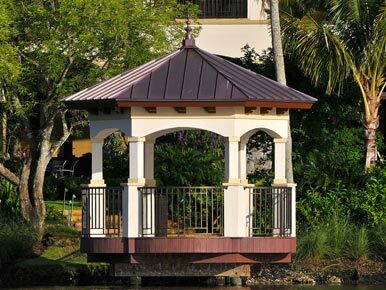 Our Sheet Metal roofs offer a combination of architectural beauty and solid resilience. Available in many different metal types, textures and colors, CRSM sheet metal roofs provide an aesthetically pleasing look with the added benefit of easier maintenance. We also provide Sheet Metal Guttering services for all types of roofs.